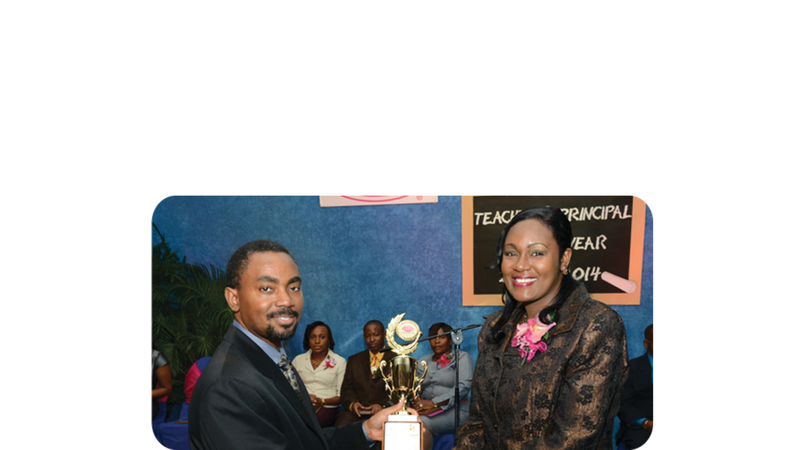 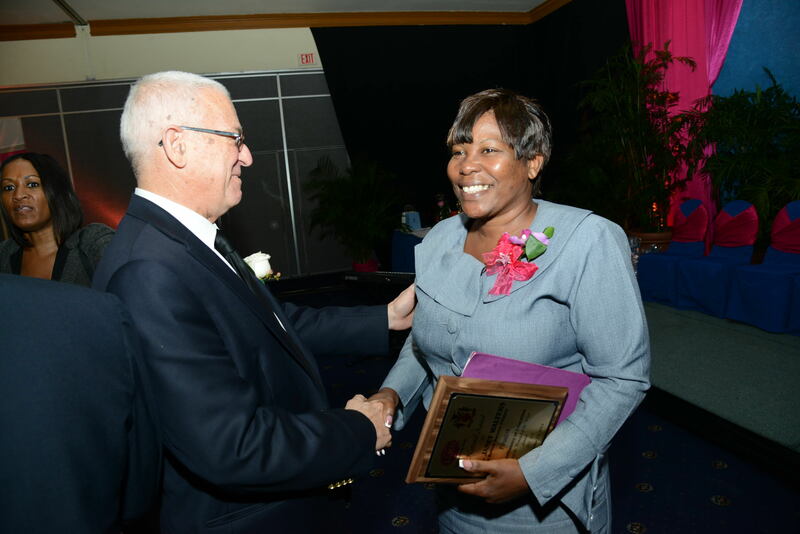 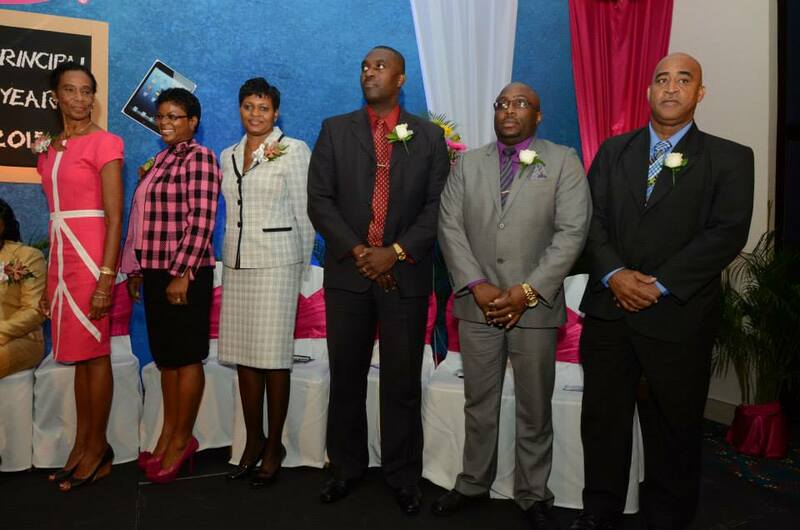 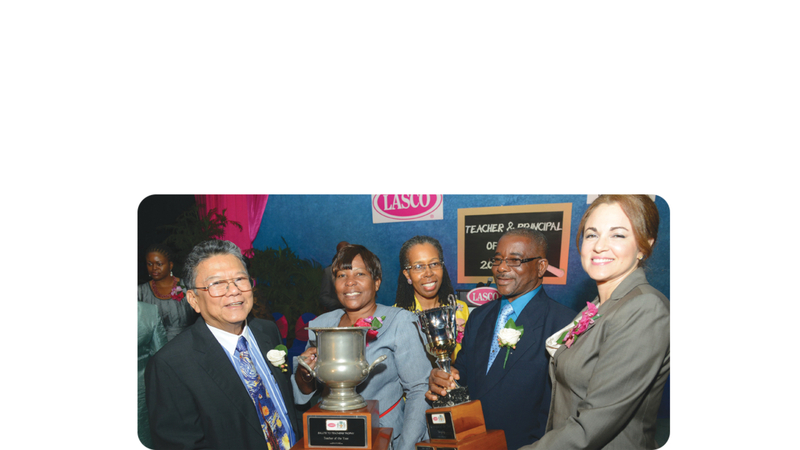 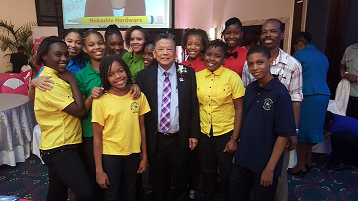 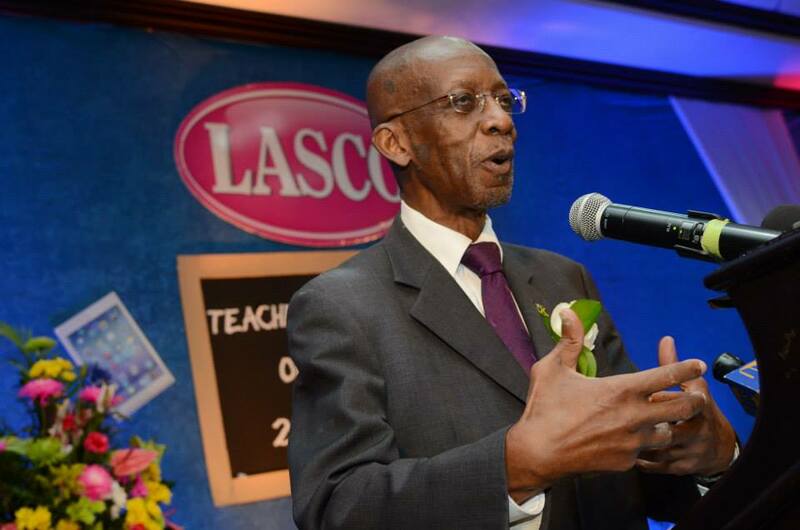 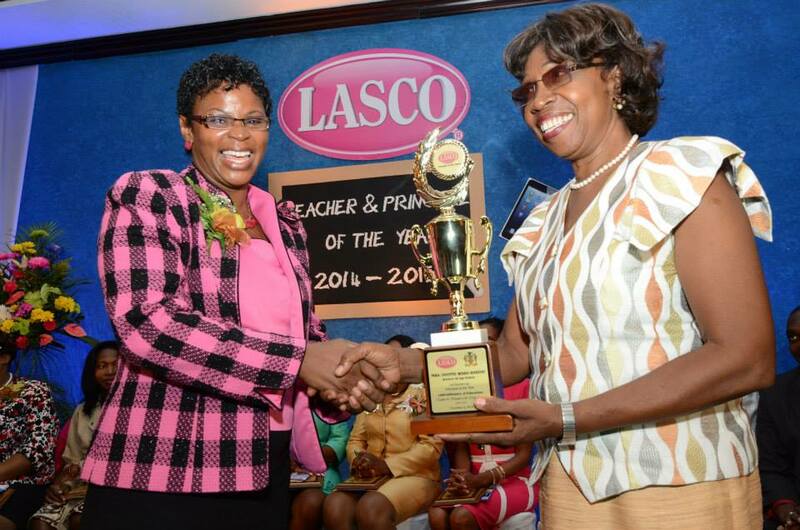 The LASCO Salute to Teachers Programme began in 1997, with the addition of the Principal of the Year category in 2006. 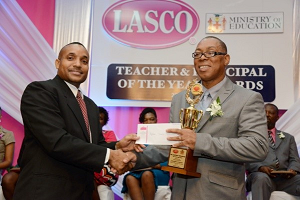 The programme is executed in partnership with the Ministry of Education (MoE) and seeks to recognize teachers and principals for having a significant impact on education in Jamaicaand the community. 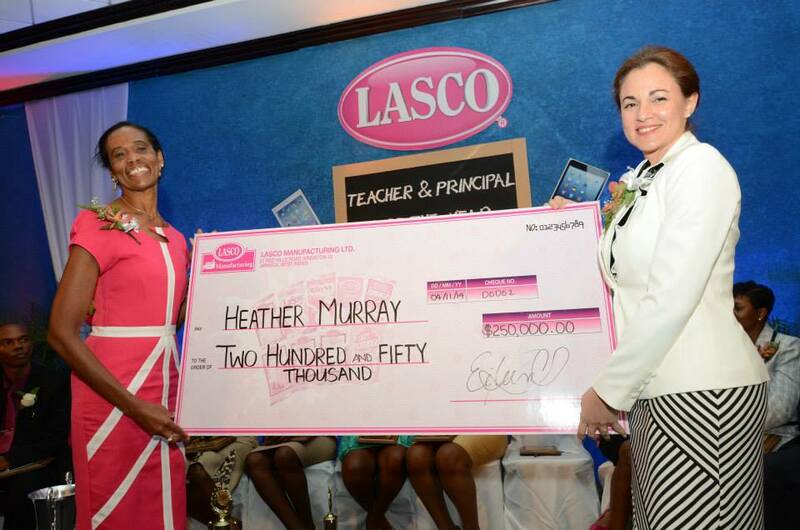 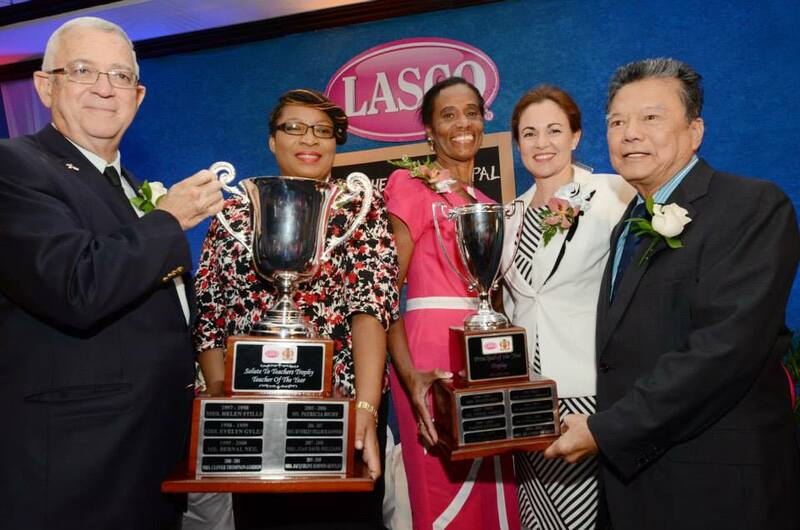 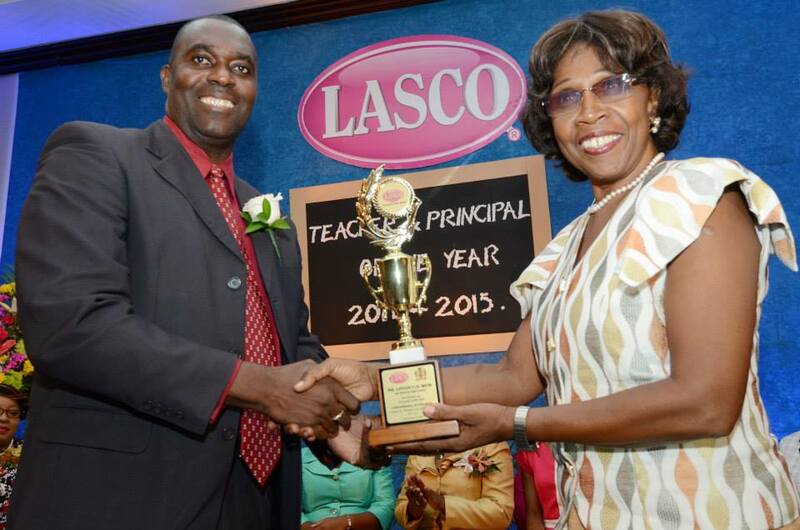 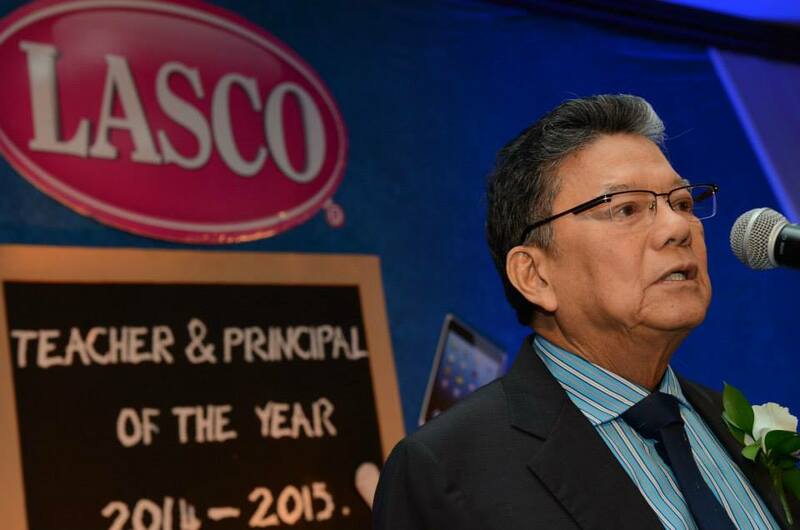 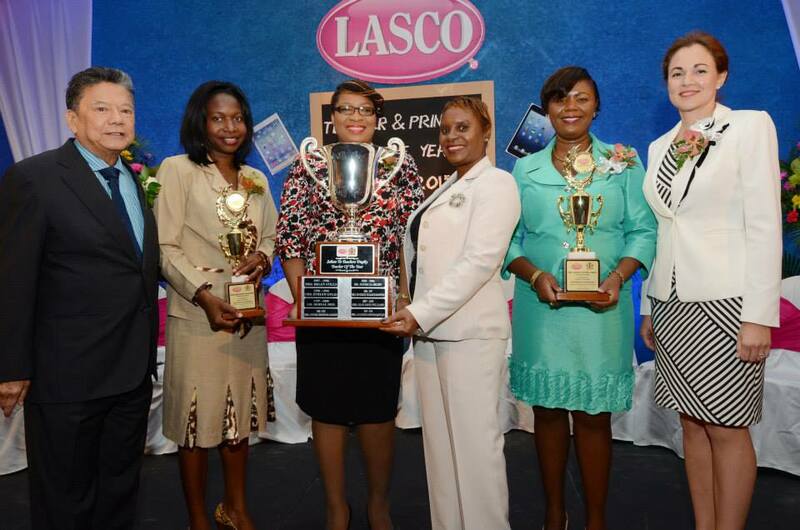 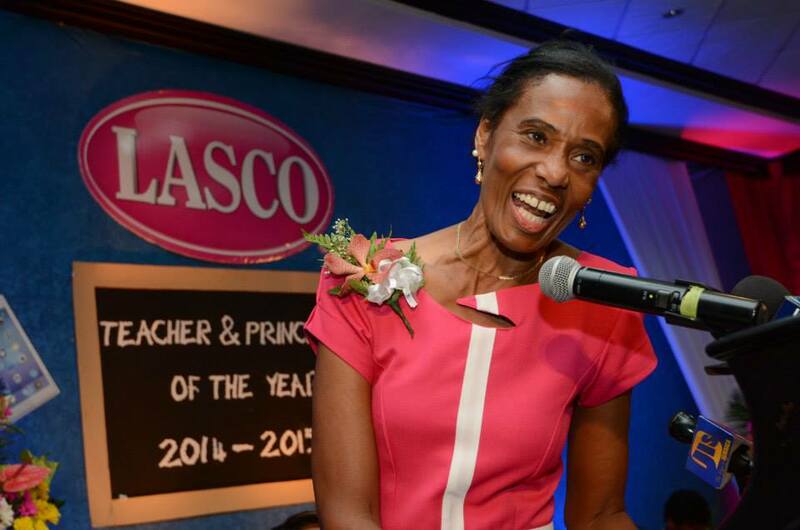 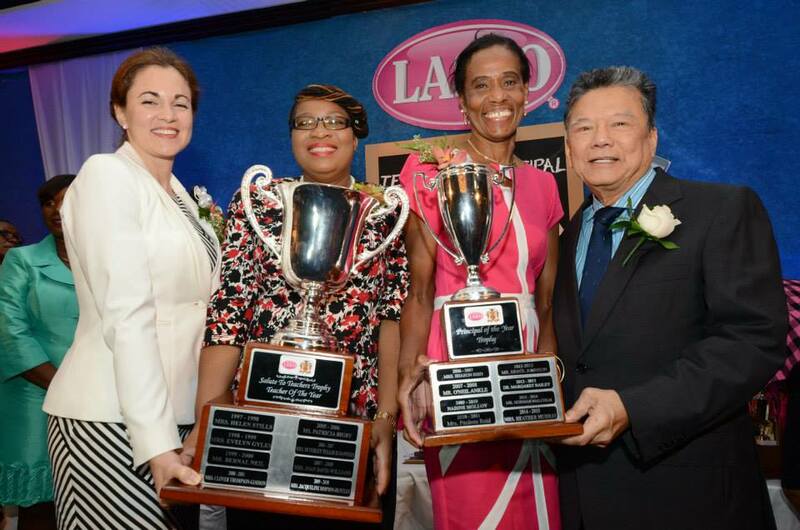 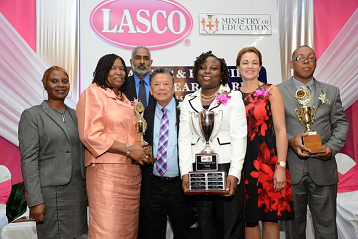 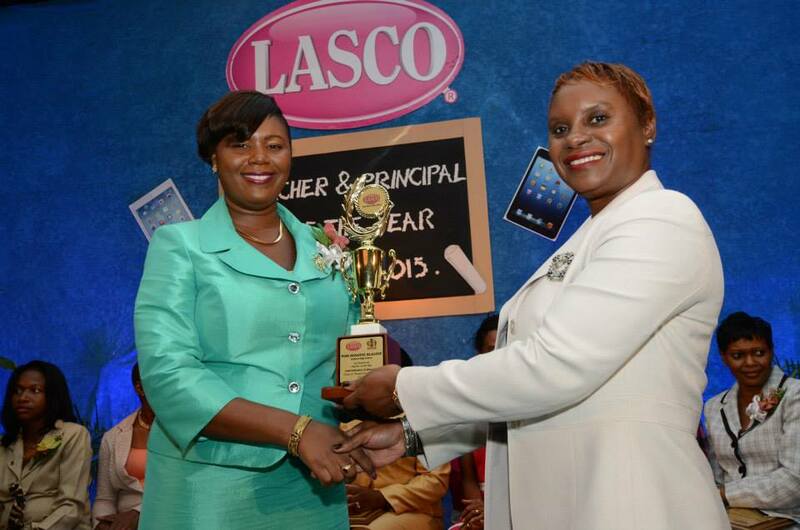 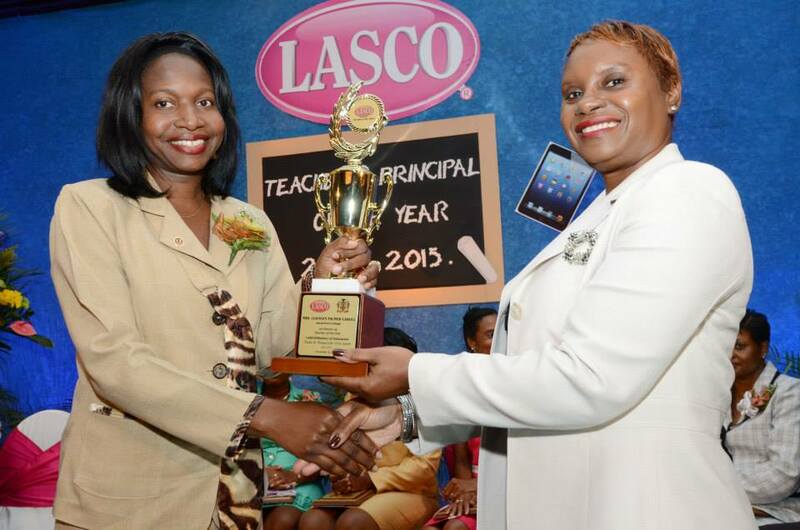 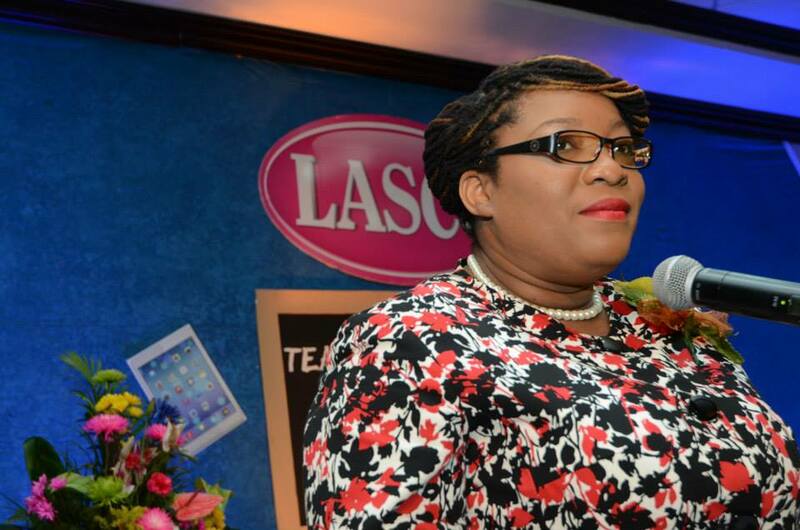 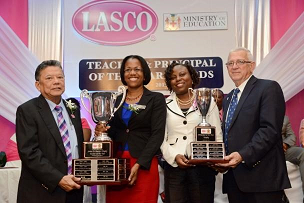 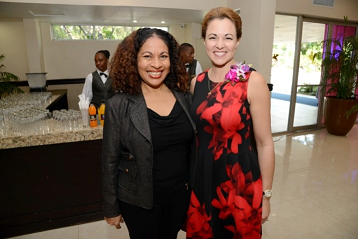 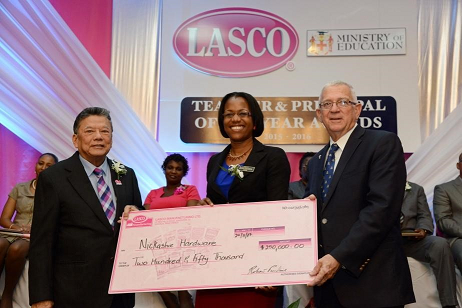 In 2013, LASCO has invested over $400,000 in the Teacher and Principal of the Year programme. 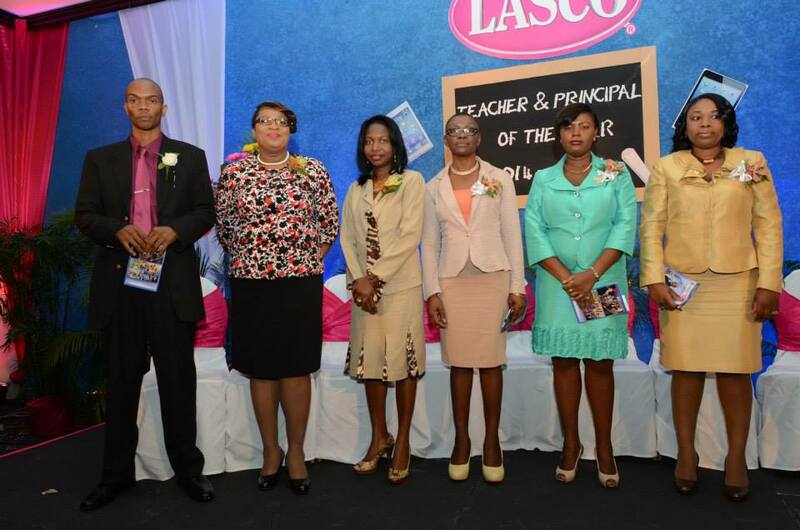 The programme has a reach of 25,000 teachers and principals island-wide. 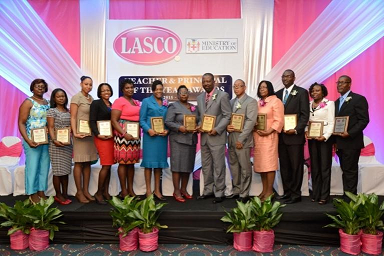 The selection process for the programme begins with the nomination process, then a selection committee shortlists the nominees, who are assessed by the MoE and LASCO team in their teaching environment. 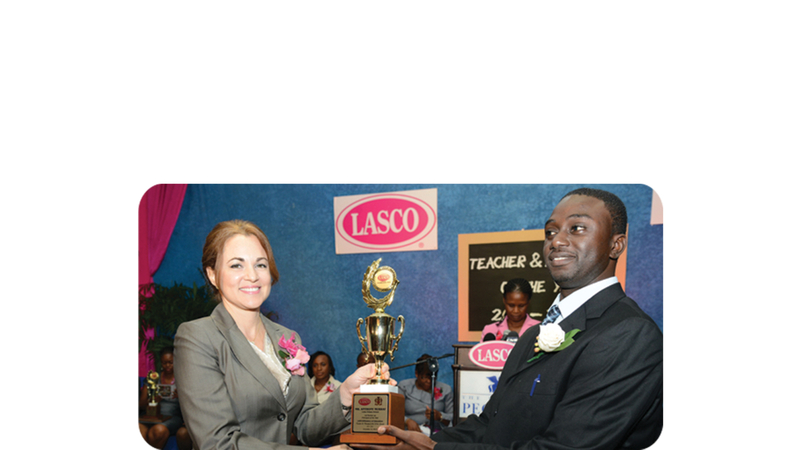 Based on the assessment, the finalists are selected and invited to attend a panel interview, from which the Teacher and the Principal of the Year are selected and announced at the annual Awards Ceremony. 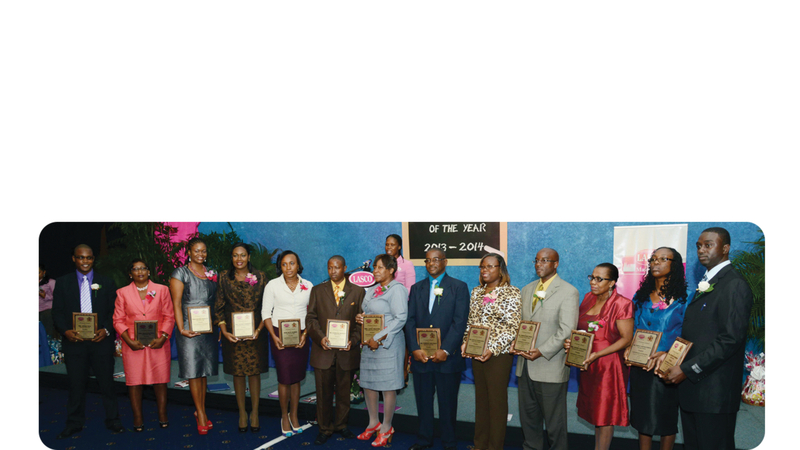 Over the years, a number of the former awardees have emerged as elected leaders in the island’s Teachers and Principal Associations and have won a number of national awards.